Enjoy a leisurely bike tour through Long Beach, one of California’s most captivating beachfront cities. 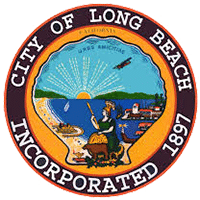 You'll discover Long Beach's incredible points of interest, including the Queen Mary, the Aquarium of the Pacific, Belmont Veterans Memorial Pier, Island Grissom, and many more. This self-guided bike tour starts from our location at Shoreline Village, Long Beach’s premier shopping, dining, and entertainment destination, and takes you through some incredible points of interest, including the Queen Mary, the Aquarium of the Pacific, Belmont Veterans Memorial Pier, Island Grissom, and many more. 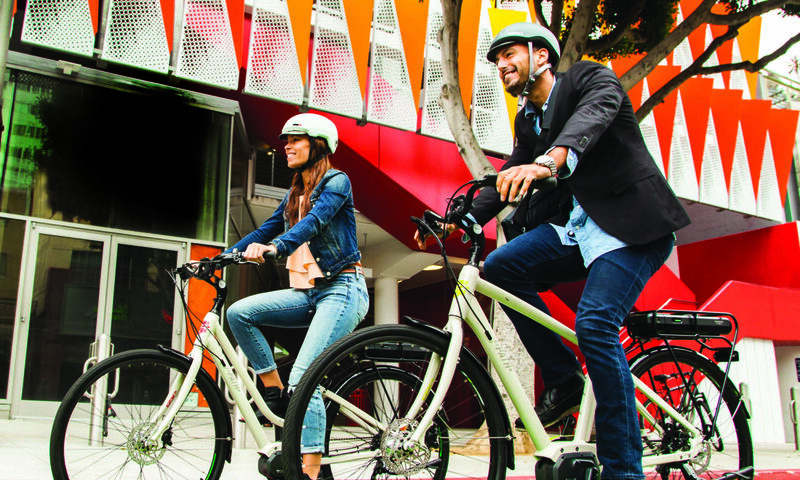 Our self-guided electric bike tour allows you to explore Long Beach like never before. 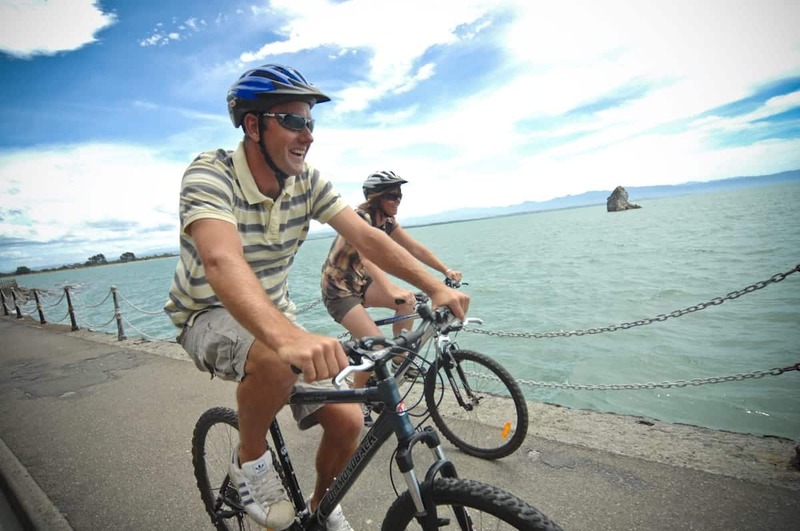 Starting from our location in iconic Shoreline Village, your electric bike tour will take you past some of Long Beach's most amazing points of interest. We provide you with a new electric bike, a map, points of interest, bike lock, and helmet and you take the tour at your own pace. You'll see the best of Long Beach without breaking a sweat!